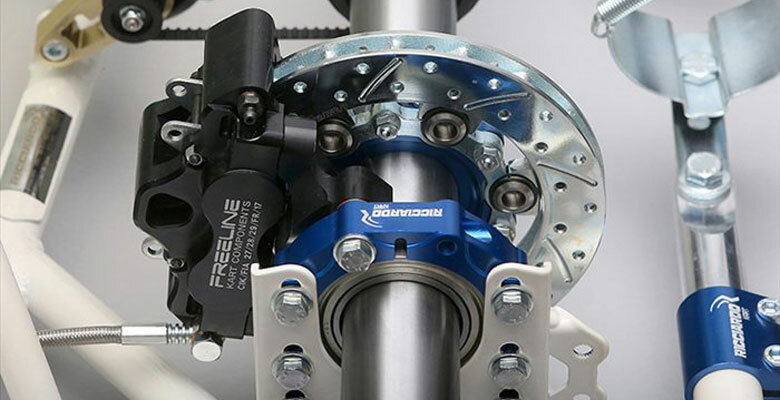 Developed specifically for the shifter category, DR-01 KZ has undergone some structural changes to make it more versatile and improve performance. 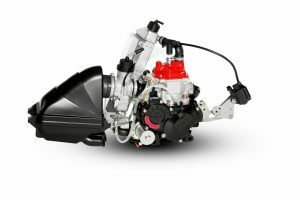 Furthermore, it will come as standard with the new gear lever mounted on roller bearings and with adjustable off-set, to improve its operation and optimise its position for each driver. 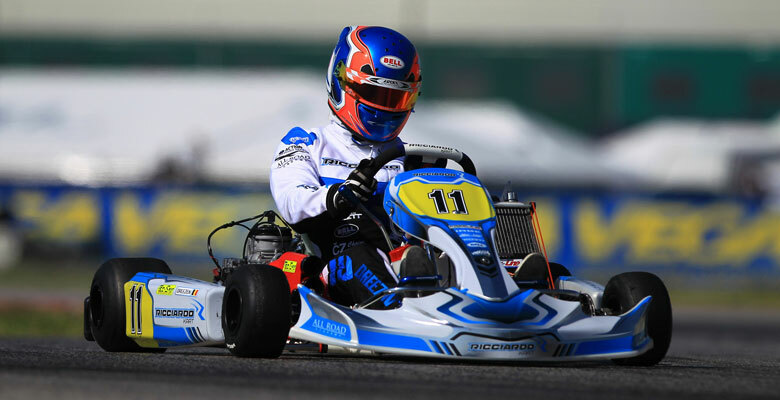 The DR-01 KF kart proved its worth during the 2015 season, all over the world and in all categories; it is very versatile and boasts high performance; it has been updated for the most part in terms of its look, while small improvements have been made to the accessories, rather than on the structural side which was the case in the past few years. 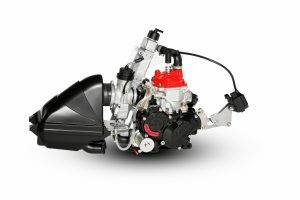 NST Performance Parts, established in 1992 as a small 2 stroke bike spares company, has grown into one of Gauteng’s leading performance bike spares retailers. 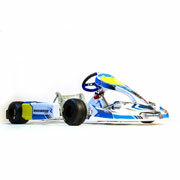 Committed to offering their clients the best possible spares and the most affordable price! 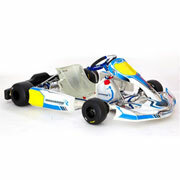 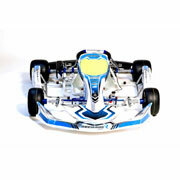 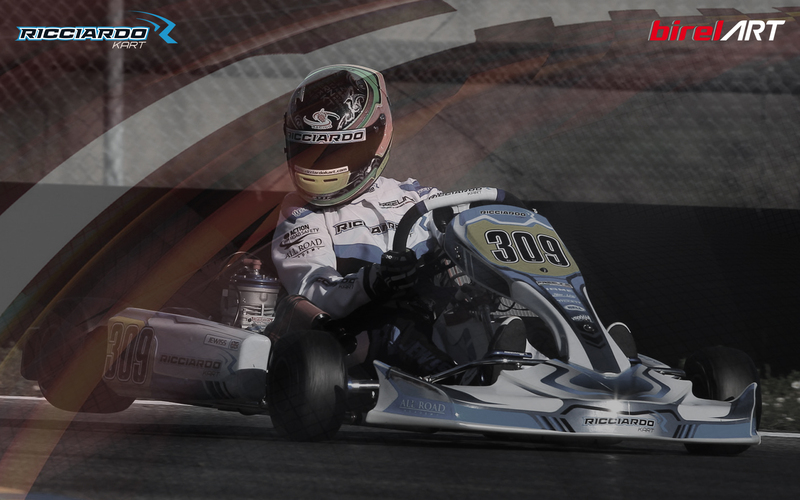 NST Performance Parts has now expanded to include Ricciardo Karts including kart spares and parts.